For the paramount videos, the color effects composition of the video play the preeminent role. 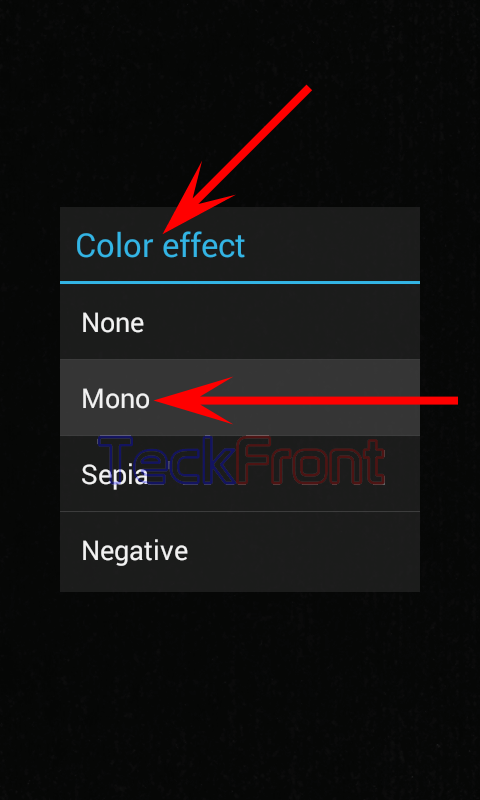 One of the few interesting features of Android 4.4.4 KitKat about Camera app is choosing the right composition of the color effects for videos. From this feature, you may choose the right, desired or required composition of color effects to make your video a memorable one. It is easy to choose the best composition of color effect if you follow the instructions. 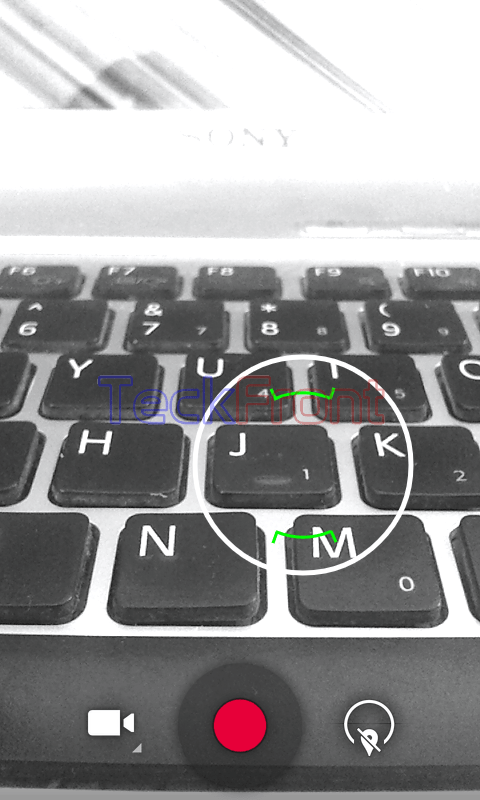 Command Line: Camera App – Home > Settings – Camera App > Enhance > Color Effects. 1: Tap the icon of ‘Camera’ app at the Home screen of your Android 4.4.4 KitKat device. 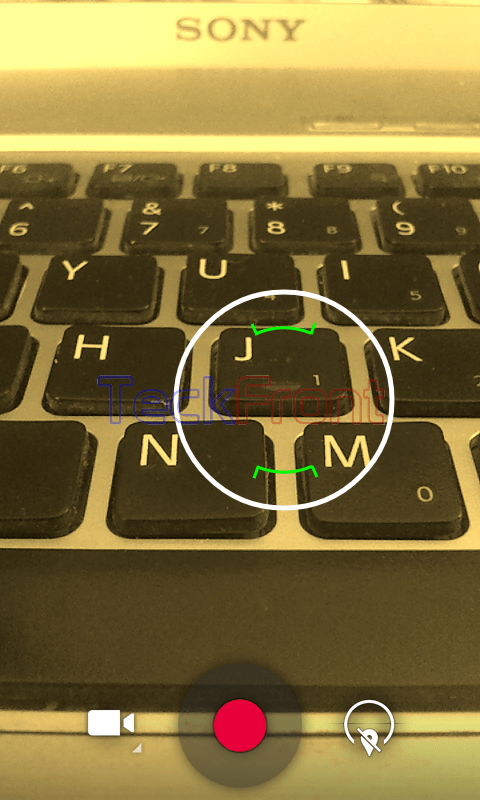 It will open up a semi – circle floating menu. 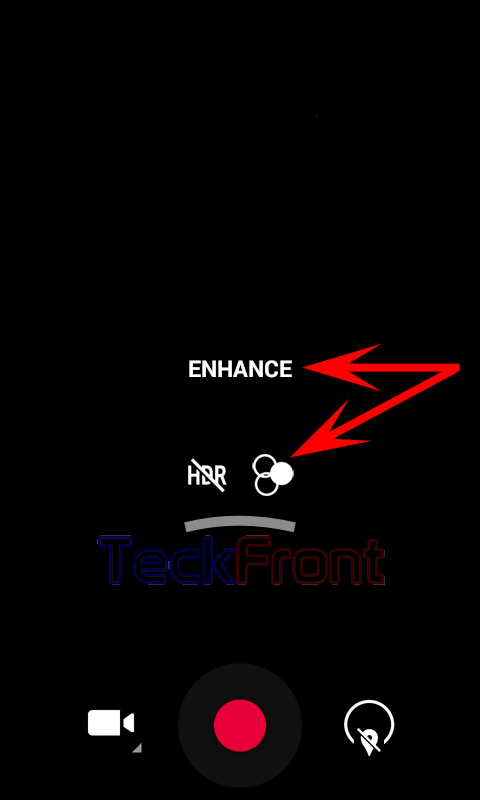 2: In the semi – circle floating popup menu, tap the ‘Enhance’. 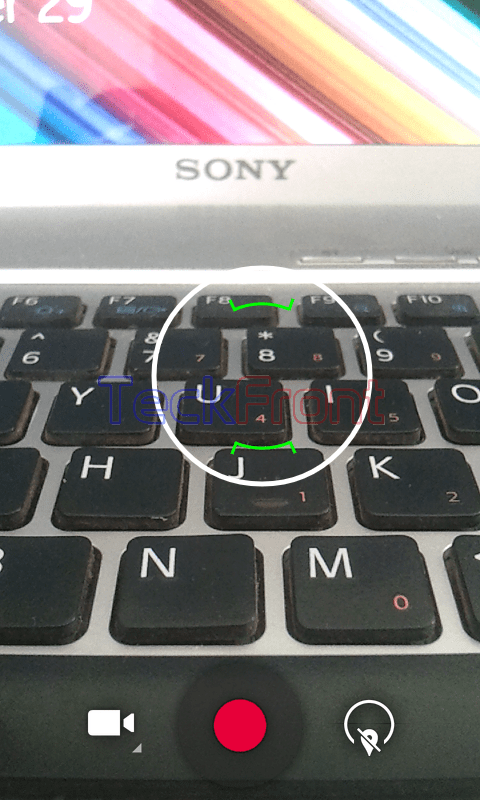 It will take you a little further upward in the new semi – circle floating menu ‘Enhance’. 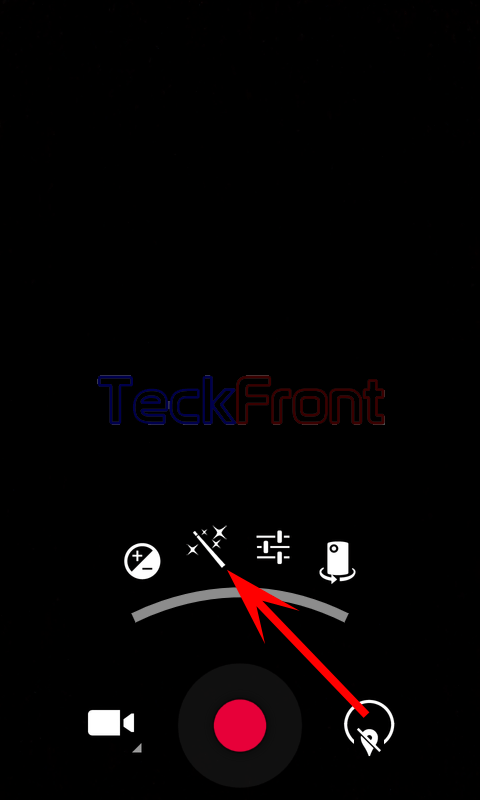 3: In the new semi – circle floating menu, tap the ‘Color Effect’. 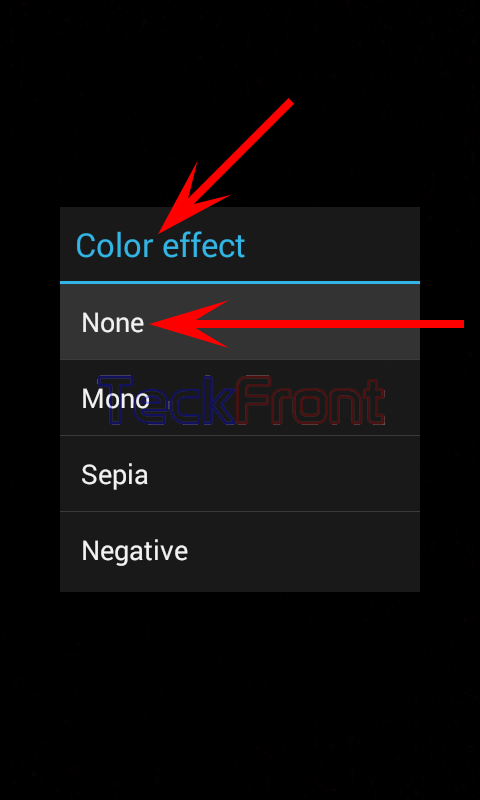 It will open up the popup menu ‘Color effects’. 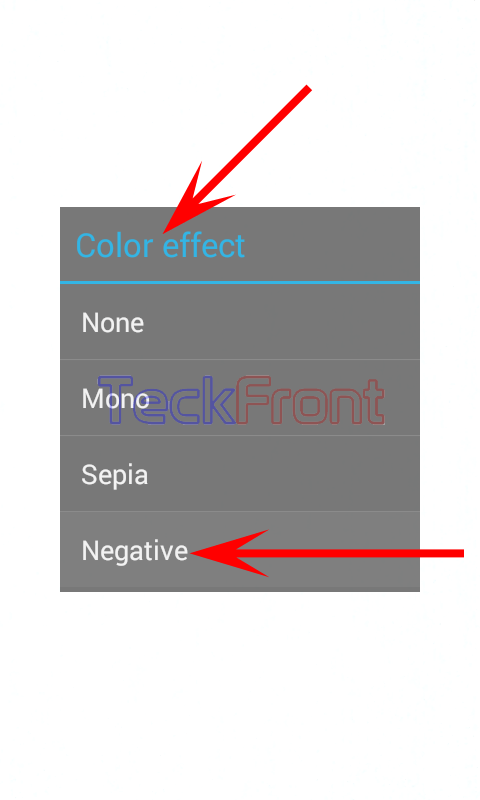 4: See the default color effect is ‘None’. 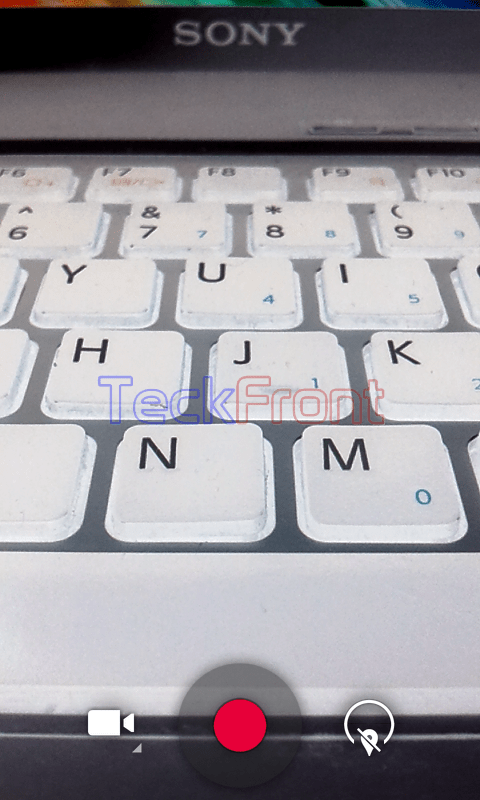 5: Tap the following color effect, one by one, and see their effect on the screen. Now, you are in a better position to select the best color effect for your next video. 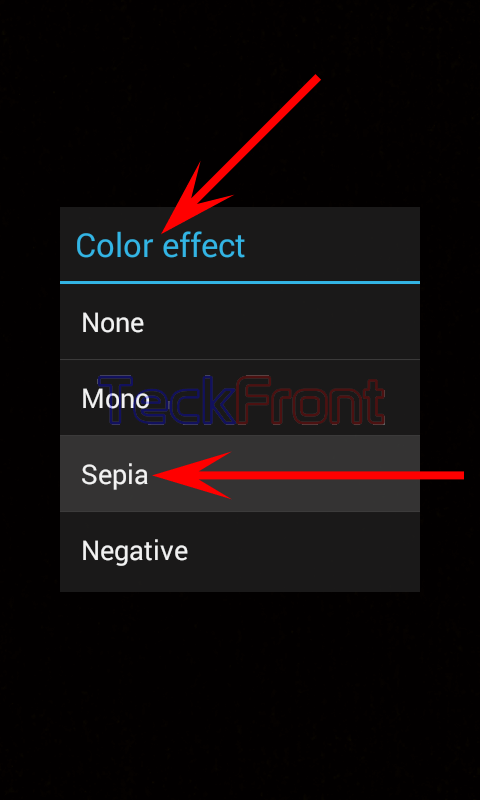 Newer How to Group Snaps by Location, Time, People or Tags in Android 4.4.4 KitKat Device?